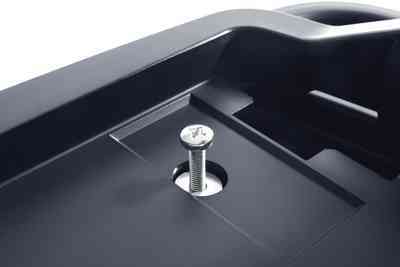 Mobility in the tightest of spaces. 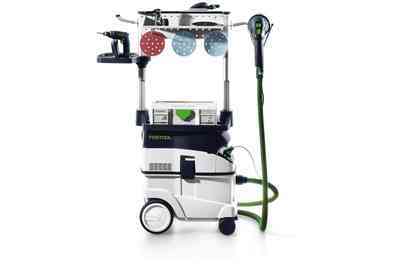 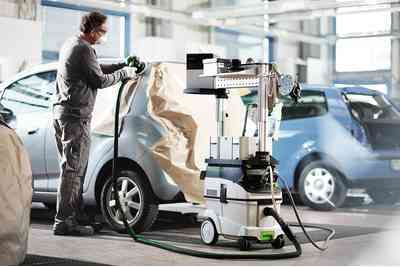 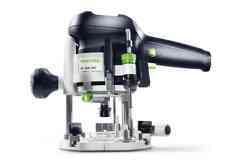 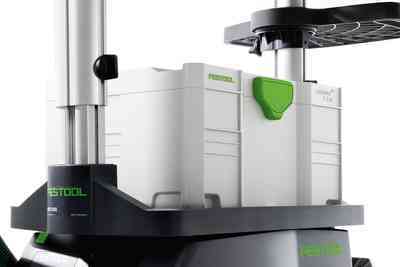 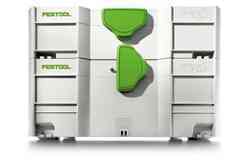 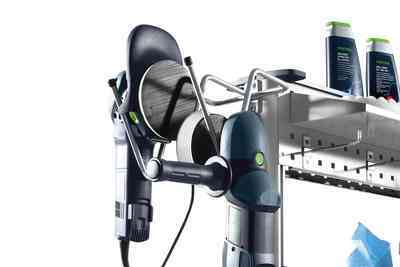 Attached to Festool mobile dust extractors without tools via the SYS dock, the WCR 1000 Workcenter turns any Festool mobile dust extractor from CLEANTEC CT 26 onwards into a mobile, individually configurable compact work station. 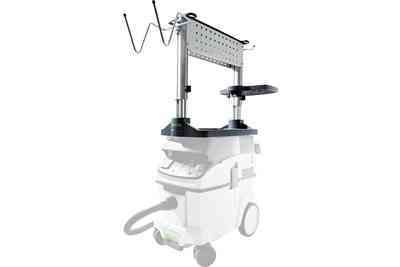 Highly stable during transport and on the job. 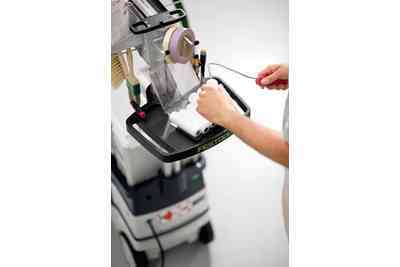 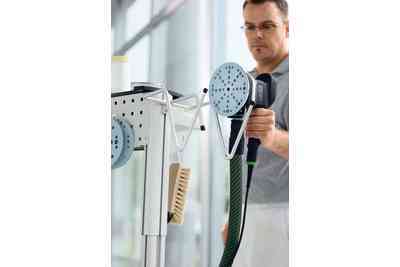 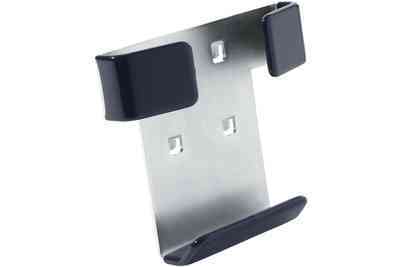 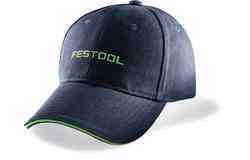 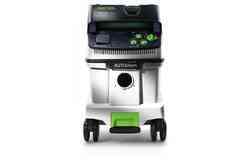 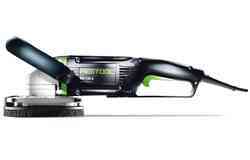 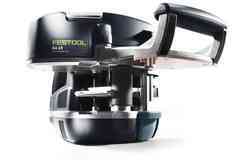 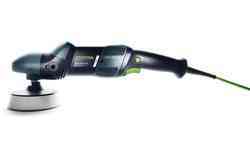 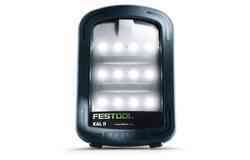 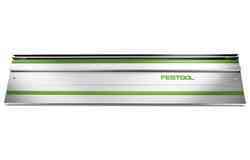 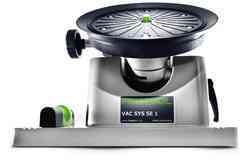 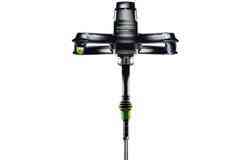 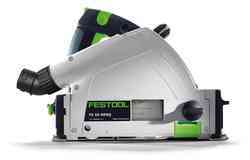 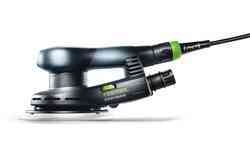 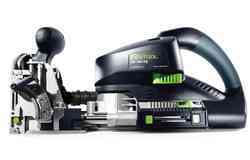 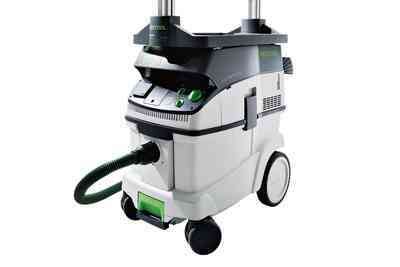 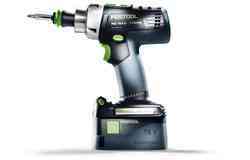 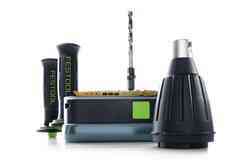 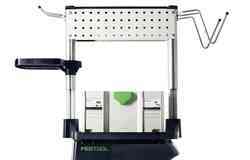 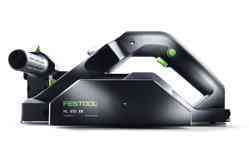 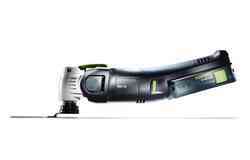 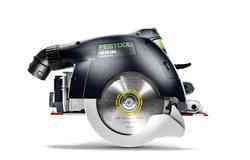 Attached to all Festool mobile dust extractors from CT 26 upwards without tools. 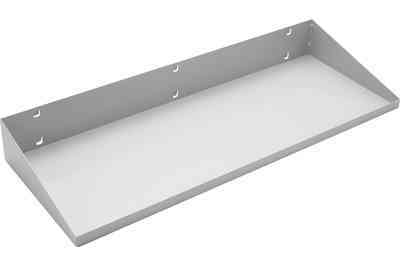 A perforated wall on each side with a square standard hole pattern for connecting hooks (125 mm long). The base plate of the WCR 1000 Workcenter is compatible with the SYS dock and fits on every CT mobile dust extractor as of the CLEANTEC CT 26 model. 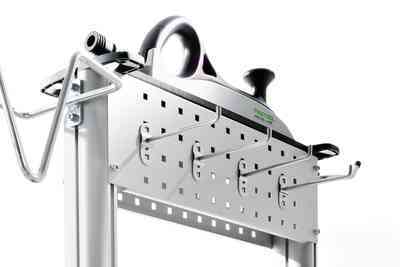 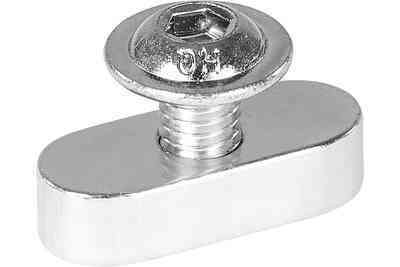 SYSTAINERS in sizes 1 to 4 and SORTAINERS can be placed easily and without slipping on the base plate of the Workcenter for optimum workplace organisation. 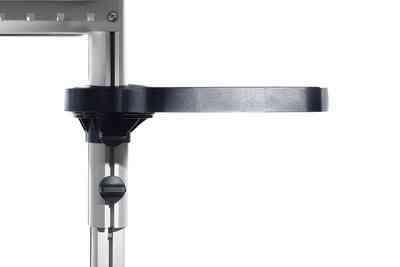 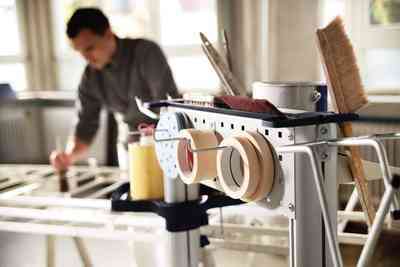 The height-adjustable plate can be rotated by 360°. 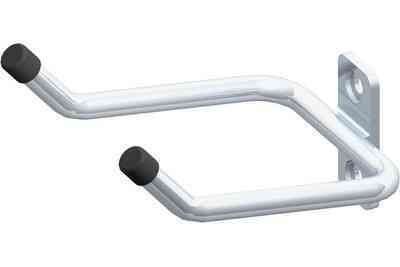 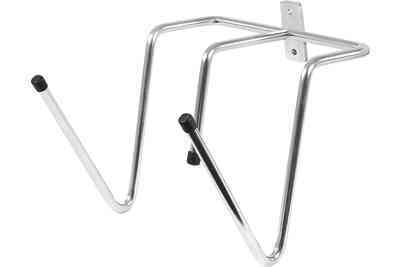 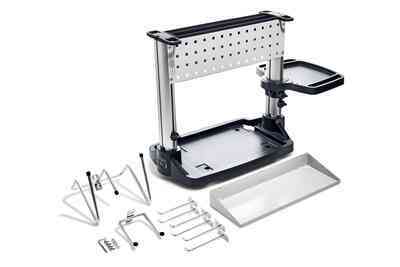 It also has screwdriver supports and two rails for suspending bottles, etc. 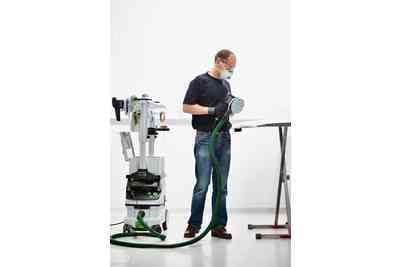 The storage trough on the top of the Workcenter is ideal for securely holding sanding pads up to 80 mm in width and Festool polish bottles. 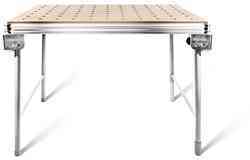 Four holes in the base plate also enable the Workcenter WCR 1000 to be mounted on the rolling MFH 1000 multifunction stool as well as on self-constructed carts or workbenches. 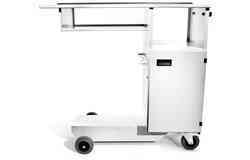 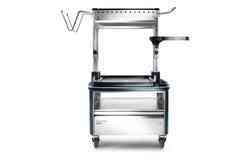 Can be adapted and extended to meet workplace requirements. 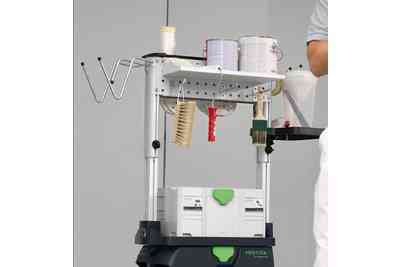 Setup of compact, mobile workplaces, e.g. 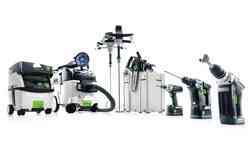 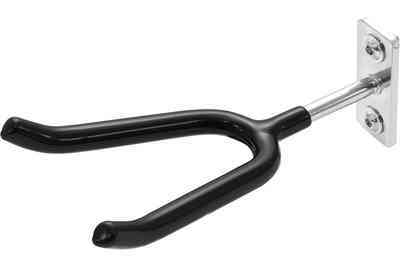 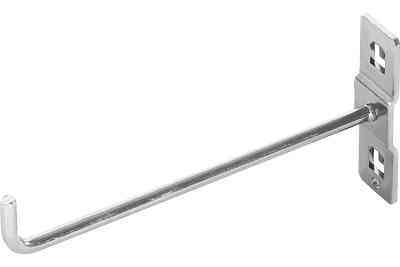 for sanding, routing, assembly etc.